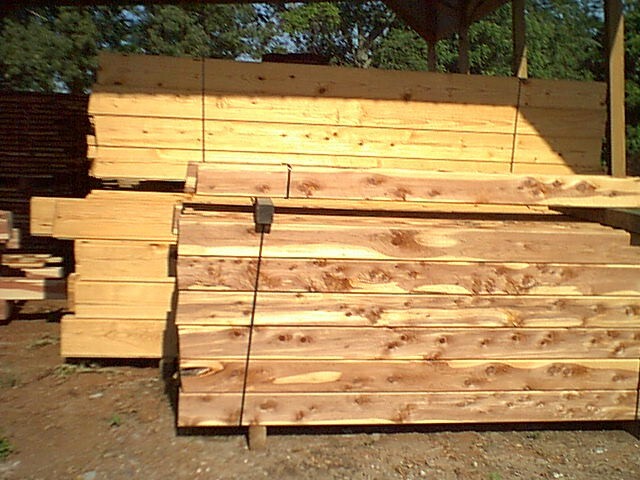 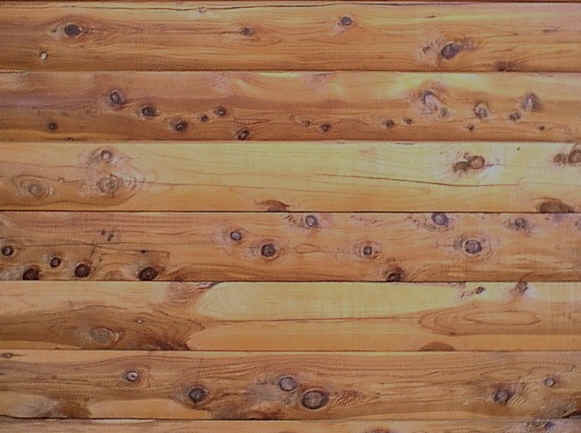 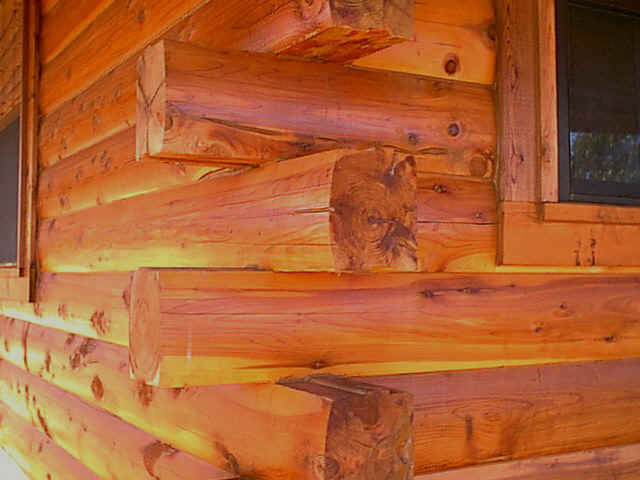 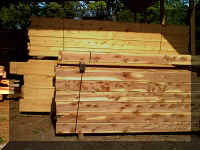 We Sell logs and log siding at wholesale prices to the public plus transportation. 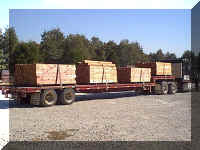 We deliver any where in the US. 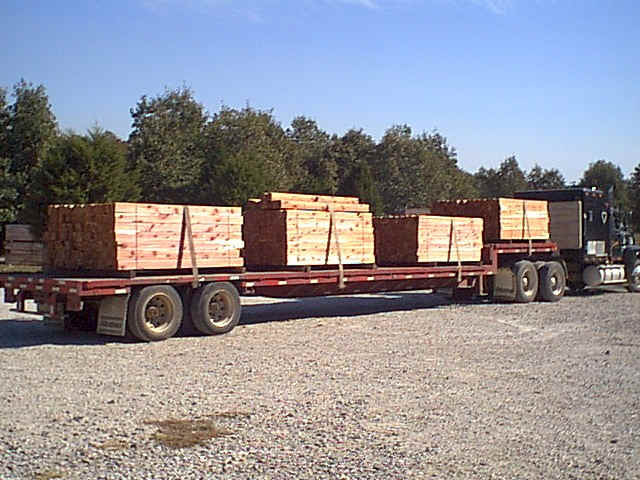 We are large enough to fill your needs and small enough to have a personal interest. 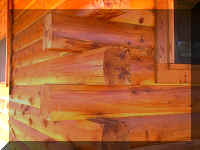 "Click pictures for a larger view"
"Click picture for a larger view"
"Click on picture for a larger view"